When people visit Las Vegas, they want to gamble at a casino. However, while some people leave with winnings, the majority do not. In fact, many incur gambling debts to the casino that must be paid in a timely manner. 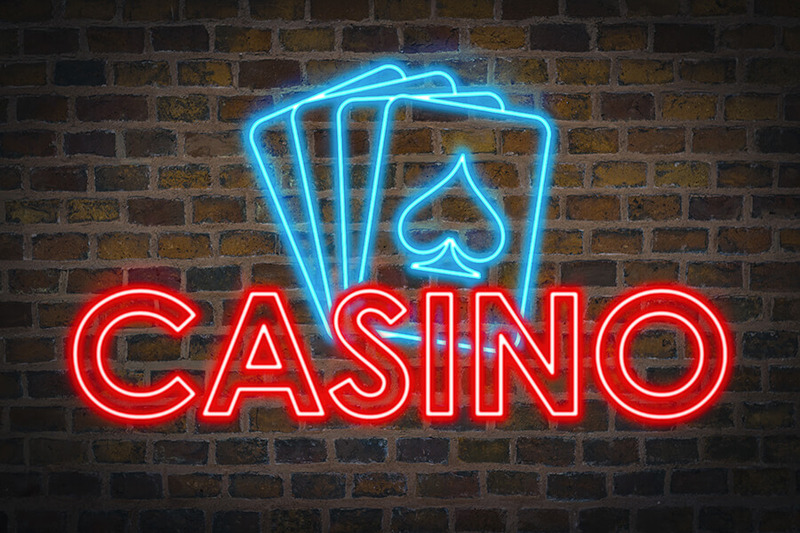 When this happens, the casino will issue a marker, which is essentially a blank check connected to a person’s bank account. If the debts are paid within 30 days, all is well. However, if they are not, we suggest you hire a Las Vegas unpaid casino marker defense lawyer immediately since trouble can ensue. What Happens When Casino Markers Are Not Paid? If arrested, customers can, in fact, be extradited back to Nevada for a hearing. However, it’s also possible they could be held in custody for up to 30 days before being extradited to Nevada. In these cases, a Las Vegas unpaid casino marker defense lawyer will have a variety of defenses they can use for their clients. Some of the most common include the customer having a history of paying previous markers in a timely manner, having sufficient funds in their bank account at the time the marker was obtained, or the marker was, in fact, invalid due to it lacking a date, customer signature, or the casino’s name. If you find yourself facing these consequences, contact Guymon and Hendron. By doing so, we can put our experience to work for you, ensuring you will have a Las Vegas unpaid casino marker defense lawyer on your side who can help you win your case. To schedule a free consultation, contact our office online or call 702-758-5858.